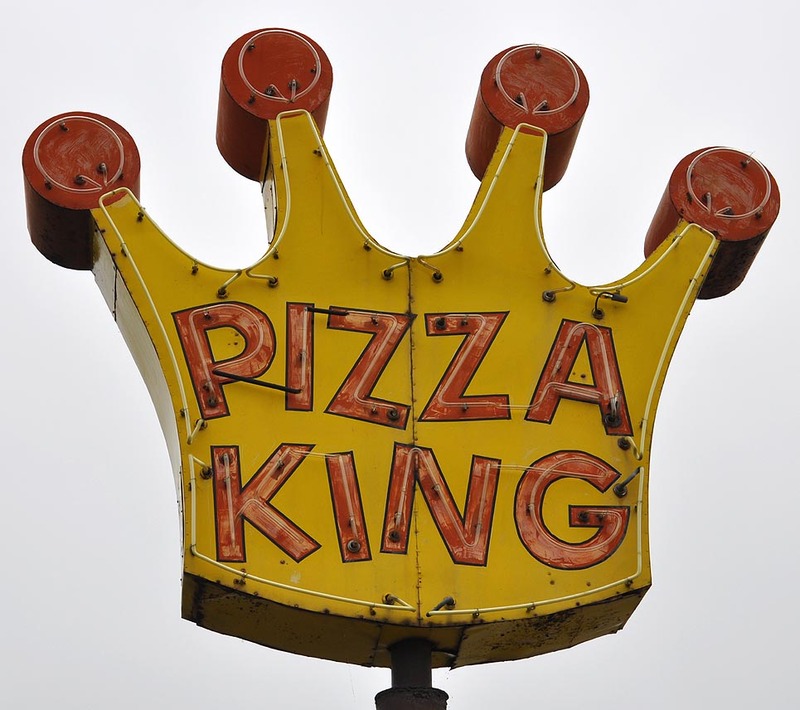 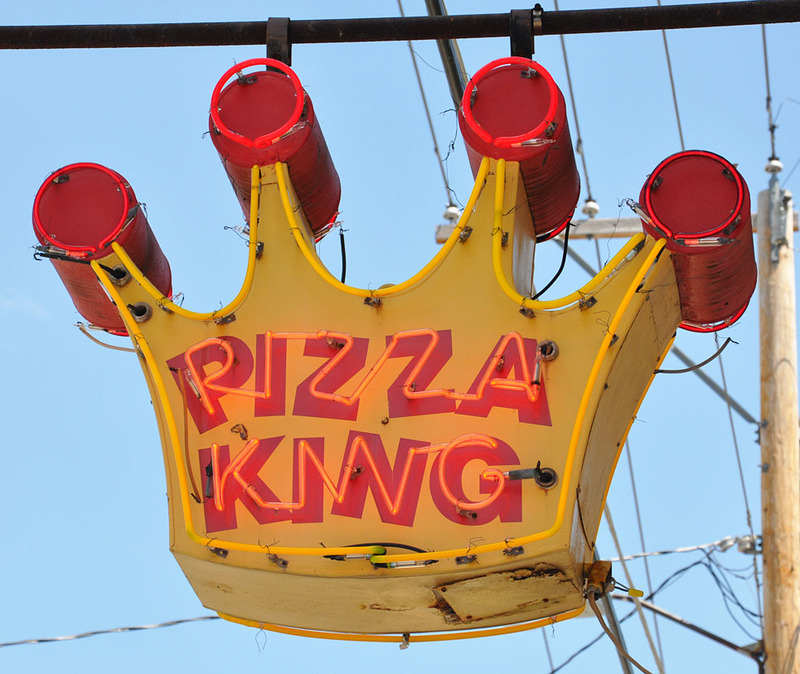 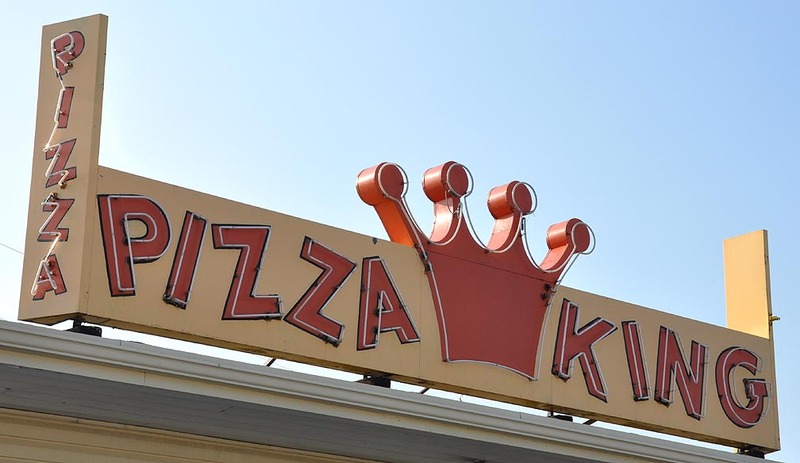 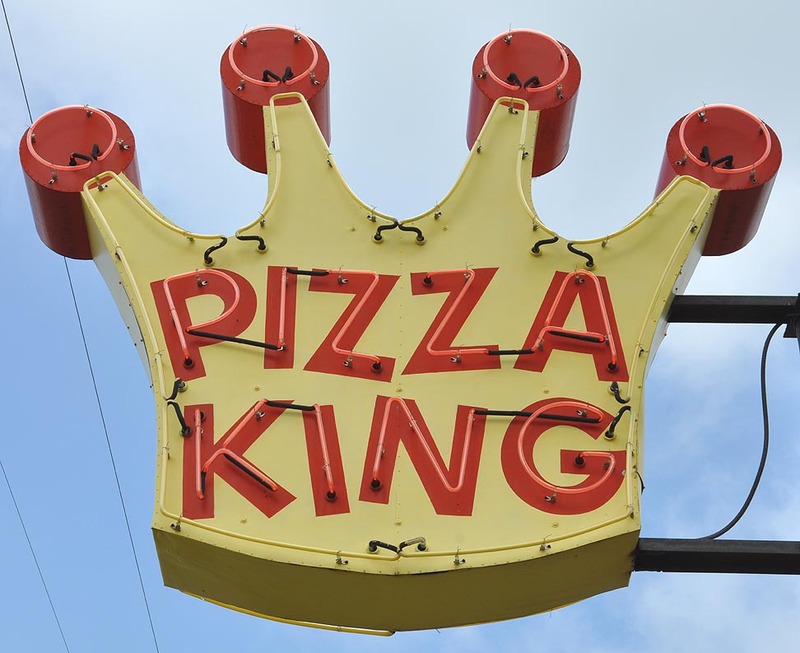 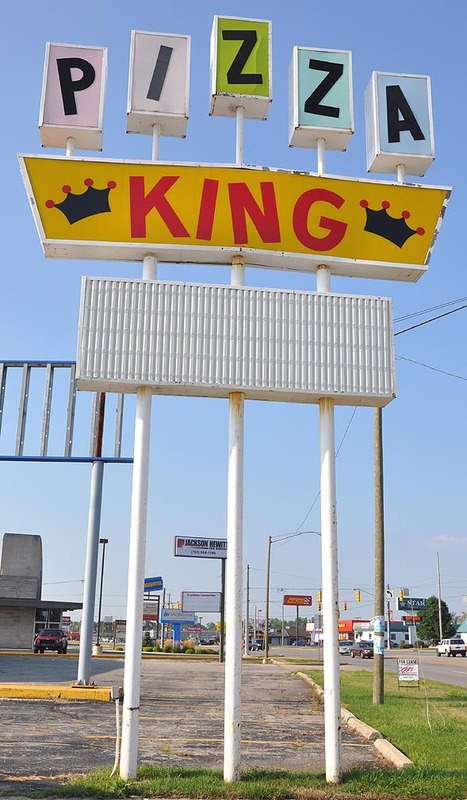 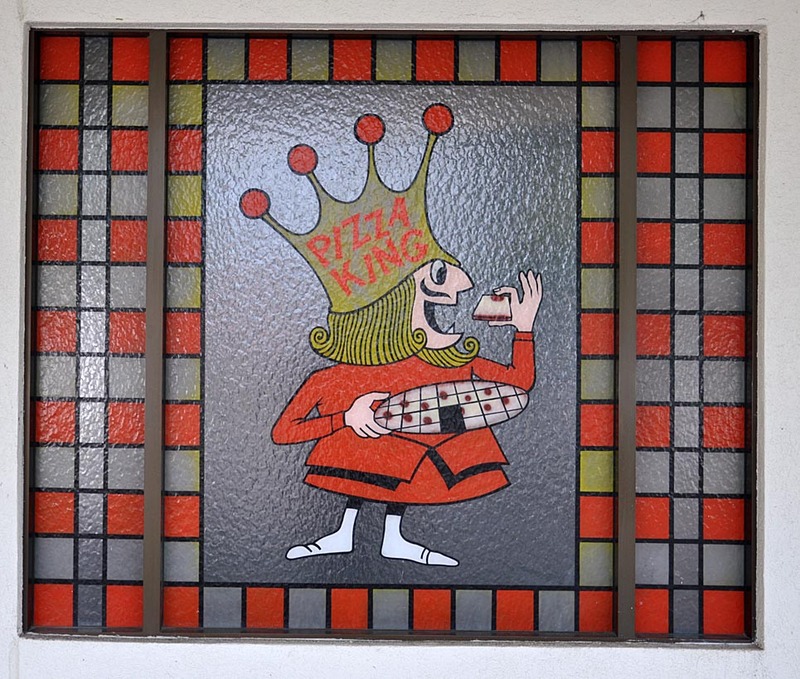 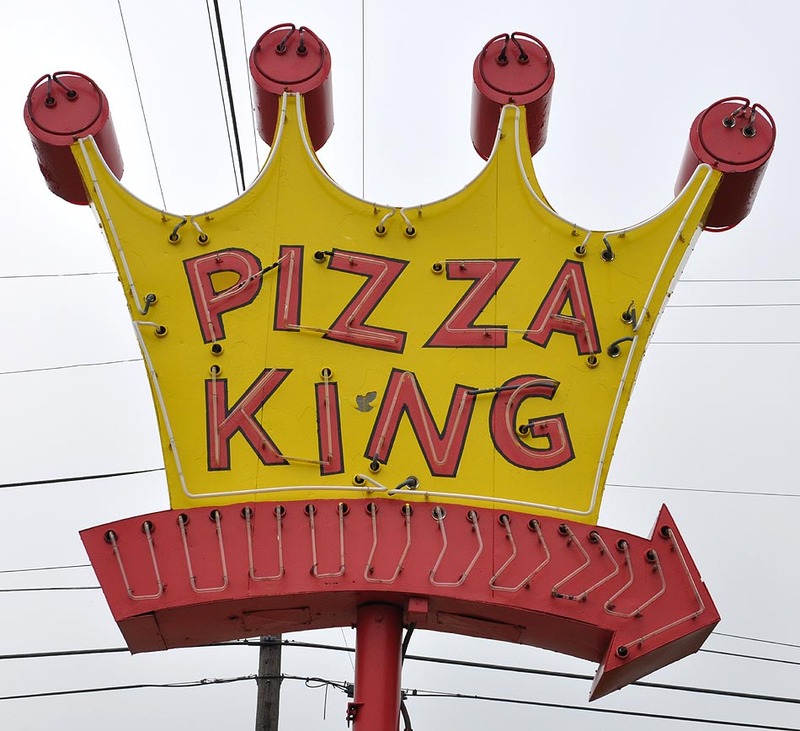 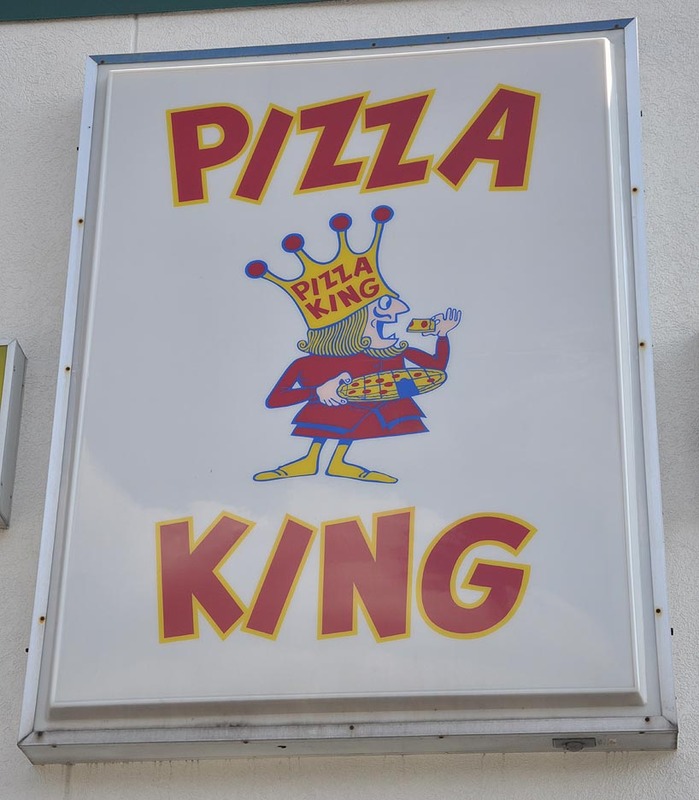 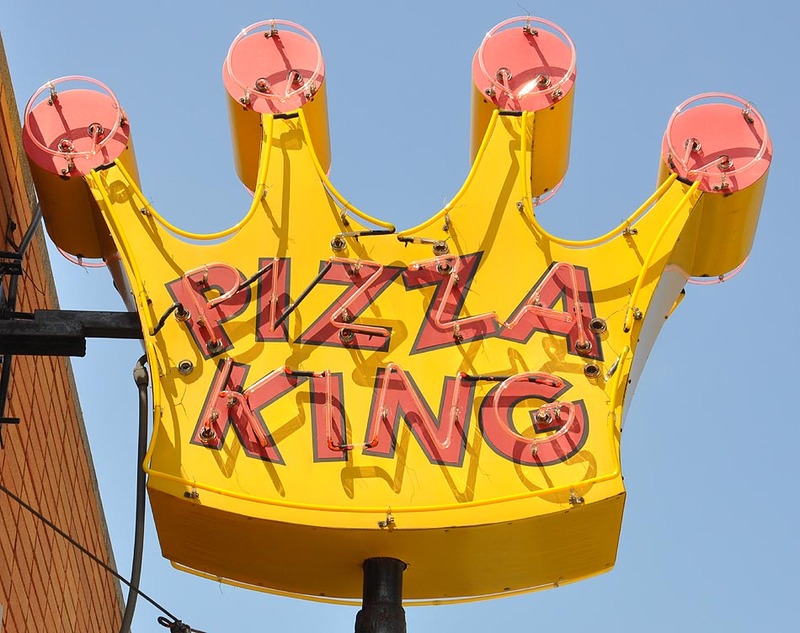 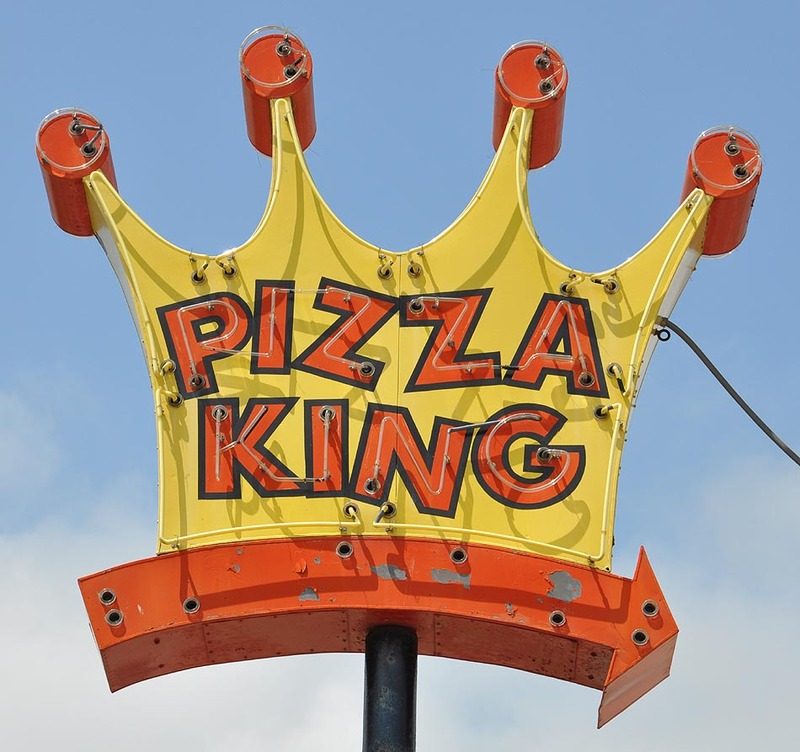 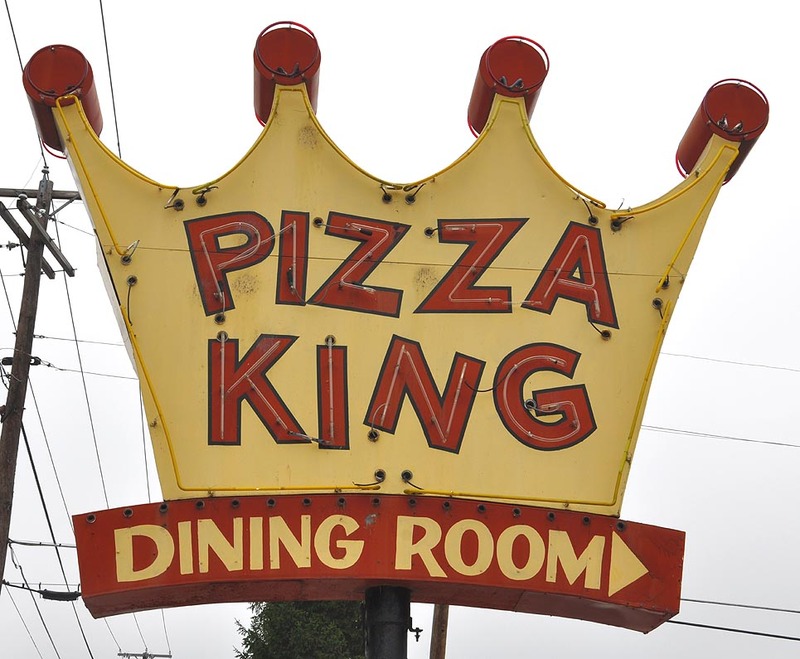 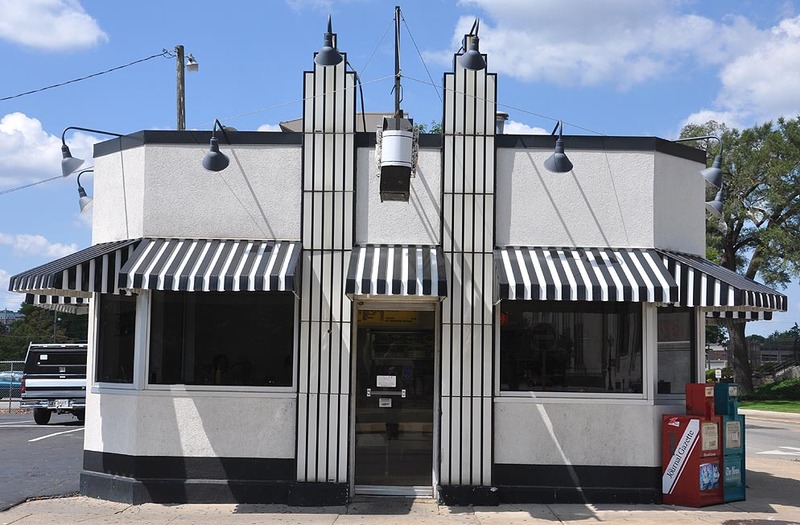 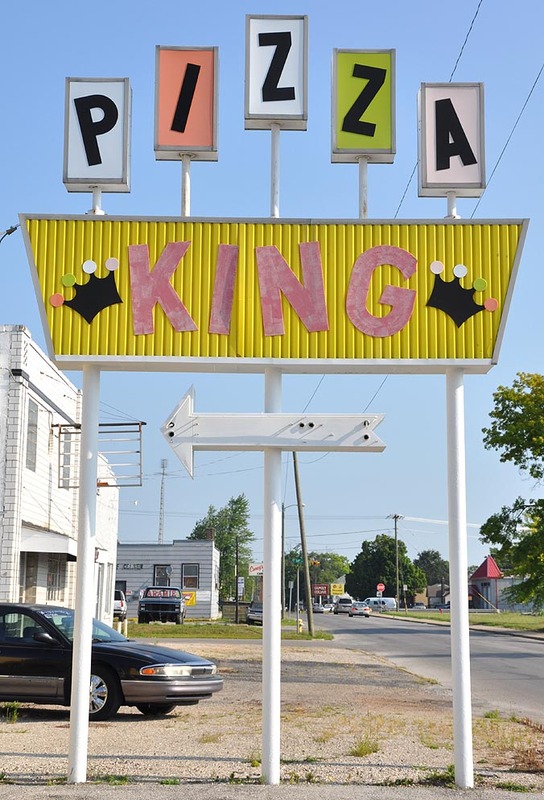 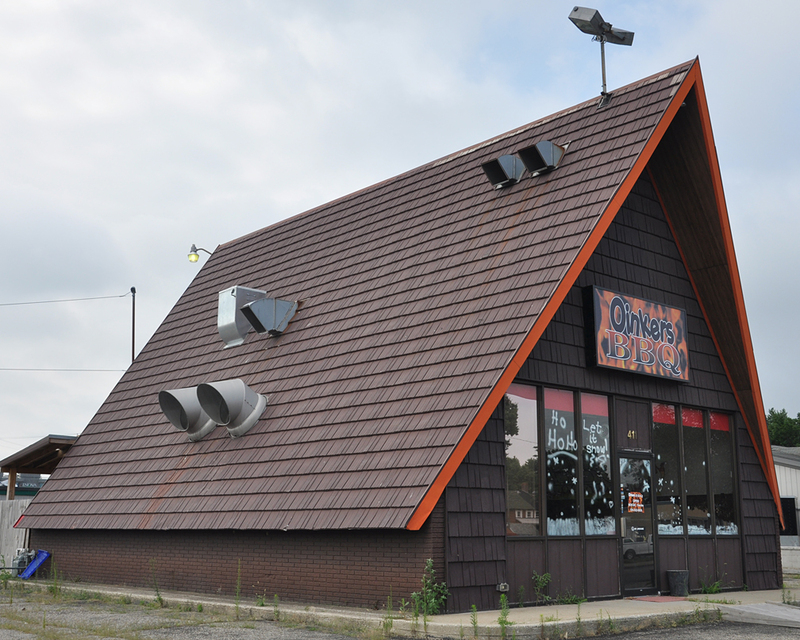 Pizza King has been around since 1958 and now has more than 40 locations throughout Indiana. 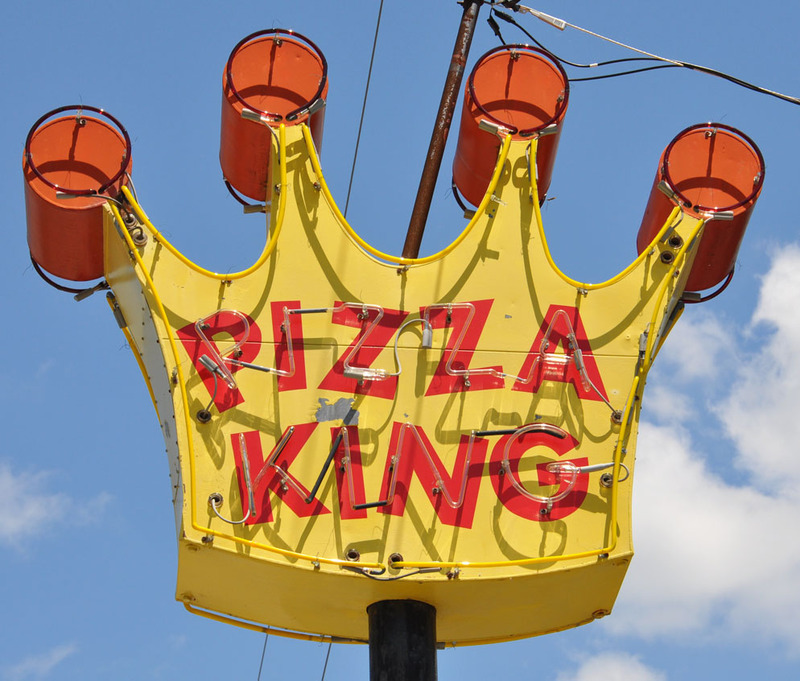 Rather than triangular wedges of pizza, Pizza King cuts theirs in squares. 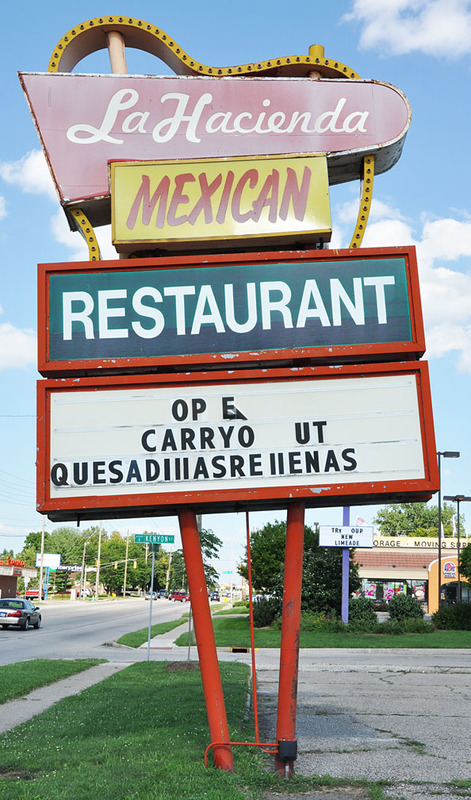 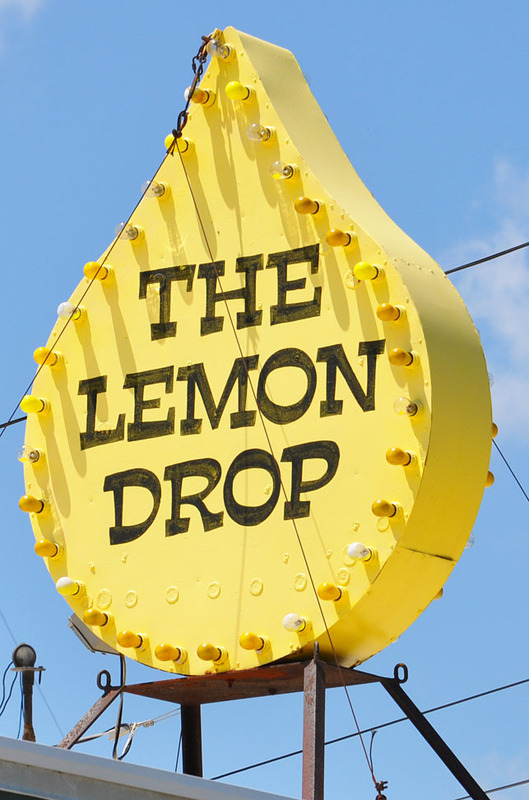 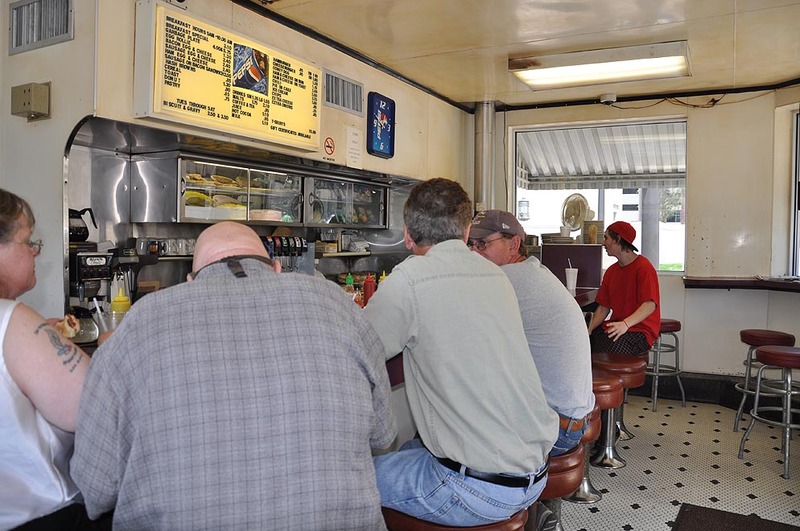 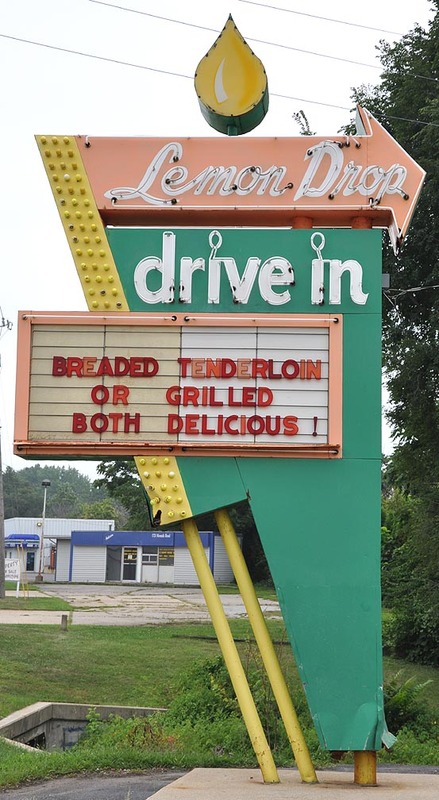 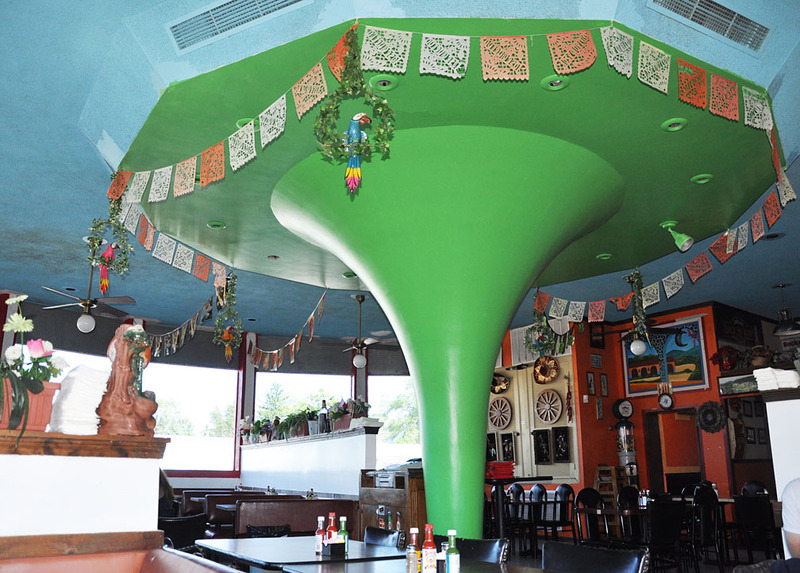 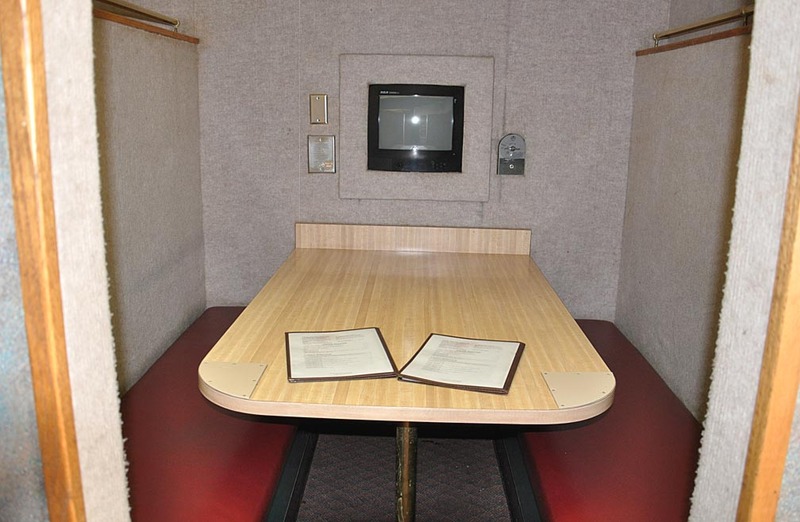 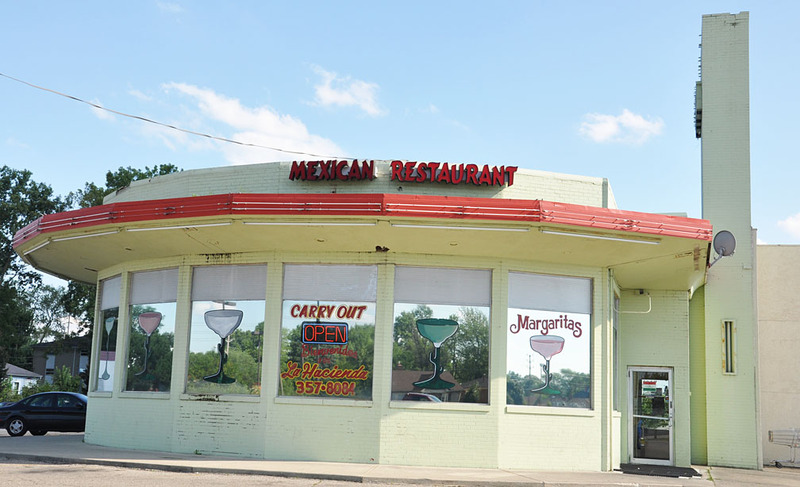 The Lafayette location featured booths with coin-operated TVs and a train that brings drinks. 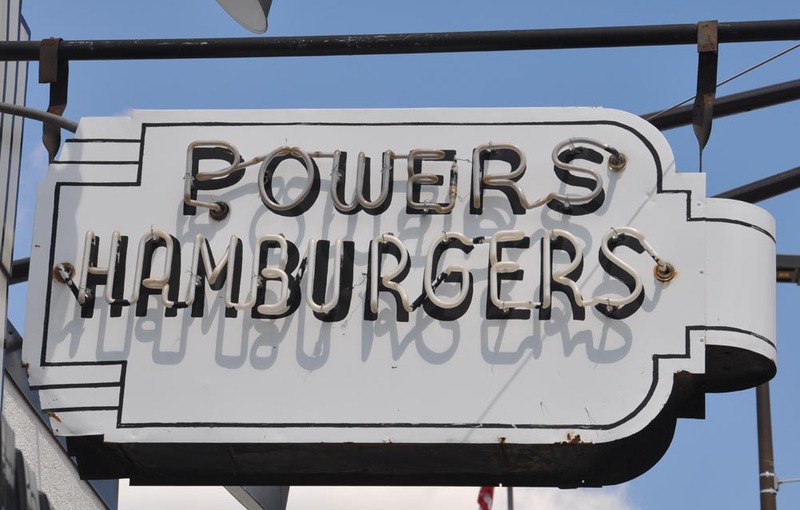 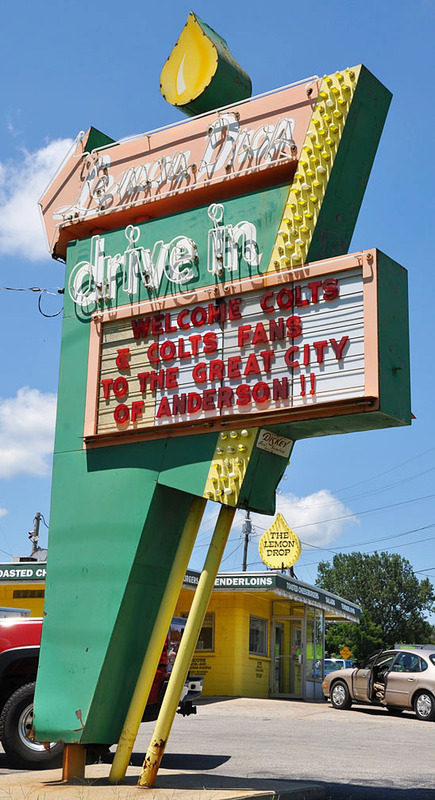 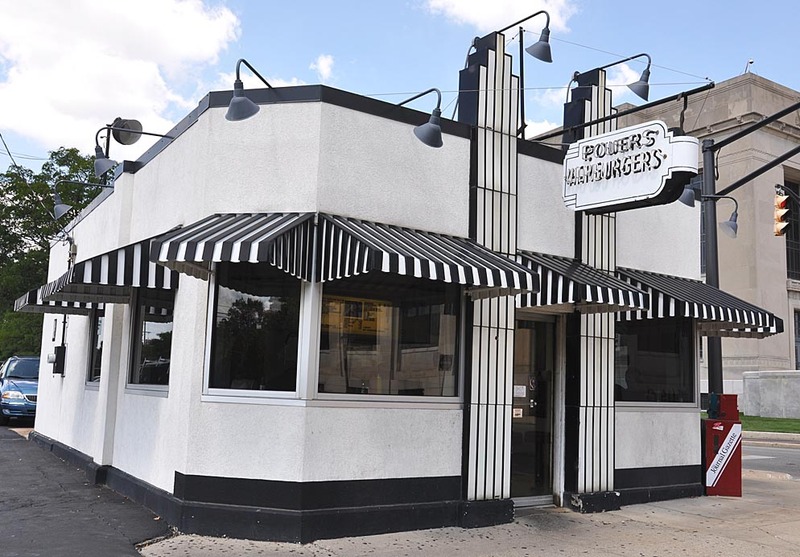 That location closed in 2017. 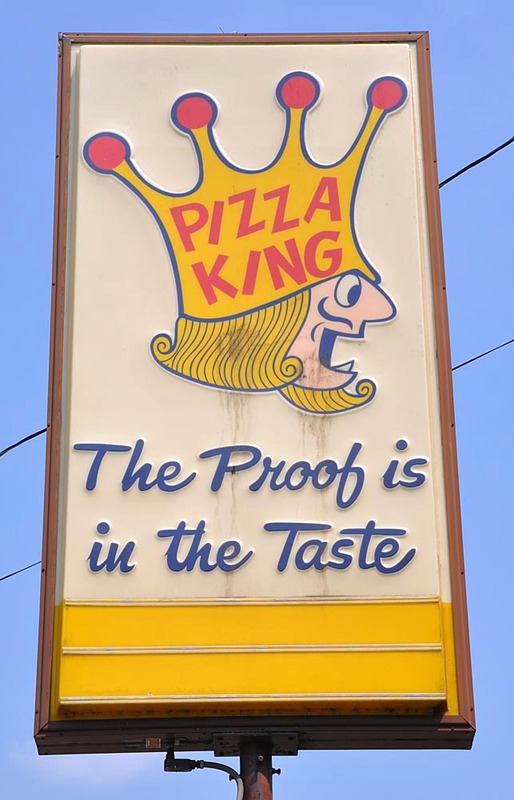 For more, see these websites: 1, 2, 3, 4, 5, and 6.